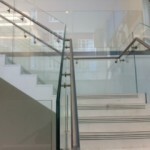 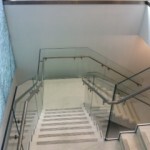 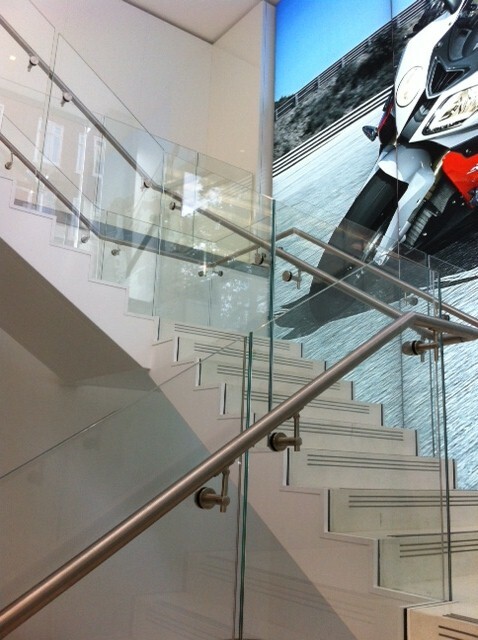 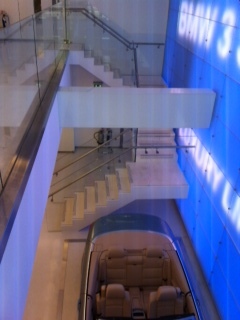 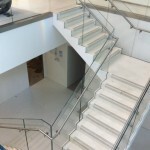 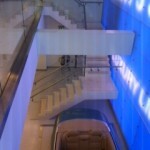 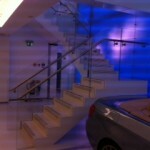 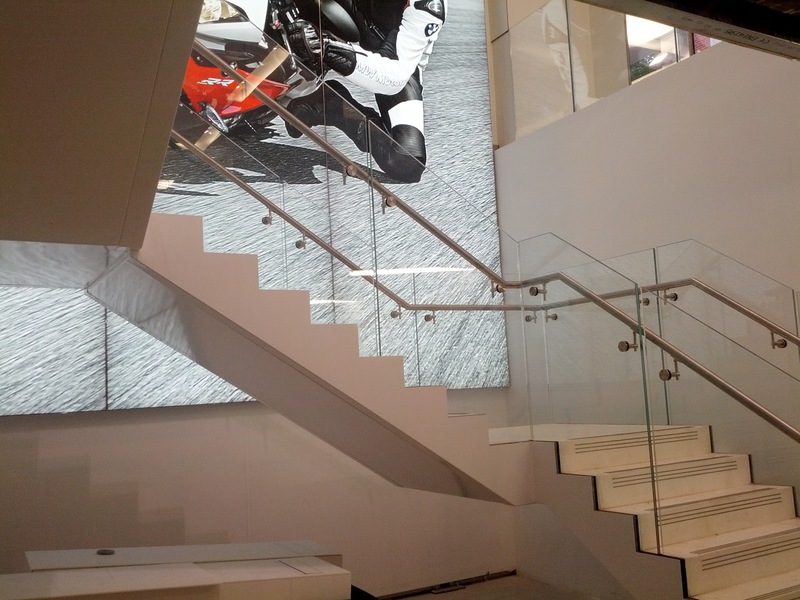 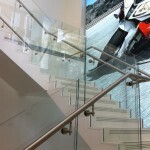 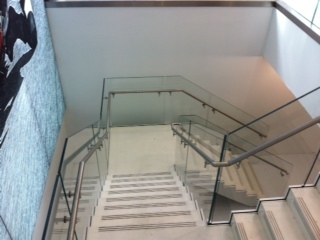 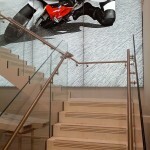 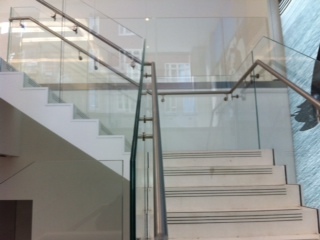 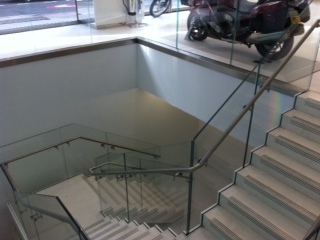 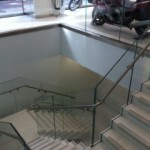 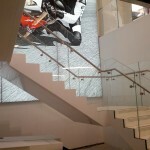 A prestigious project in Central London, Morris Fabrications Ltd were required to carry out a range of metalwork tasks. 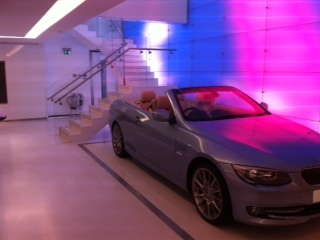 An accelerated programme was in place and a quality finish was high on the agenda. 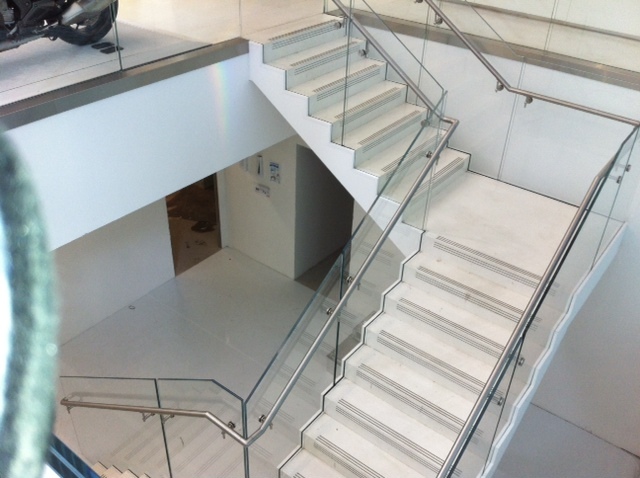 These works were successfully carried out prior, during, and after the London 2012 Olympic Games. 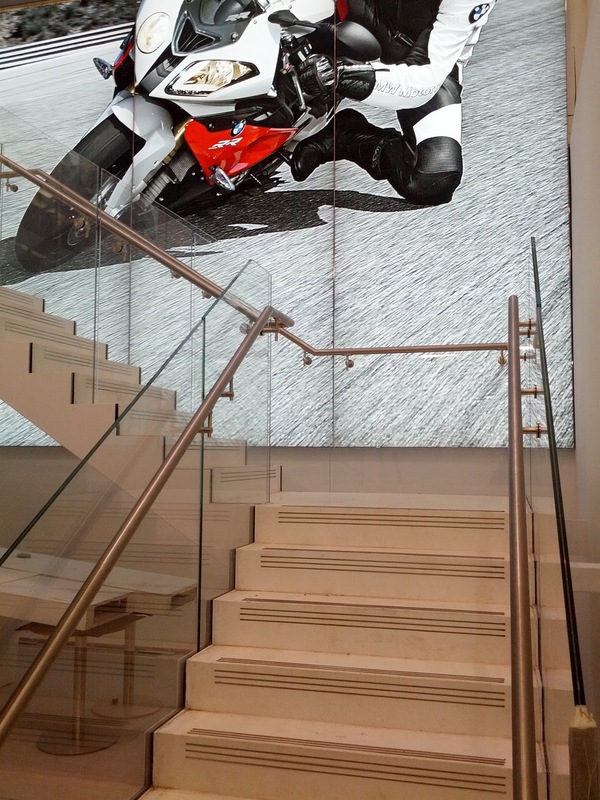 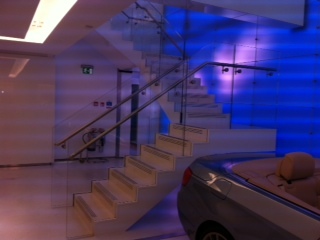 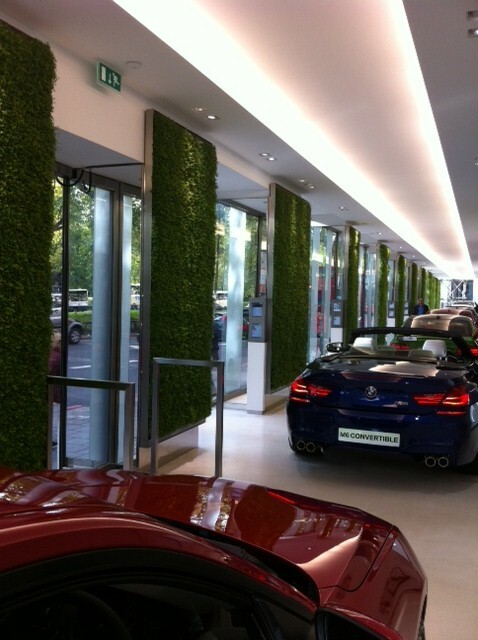 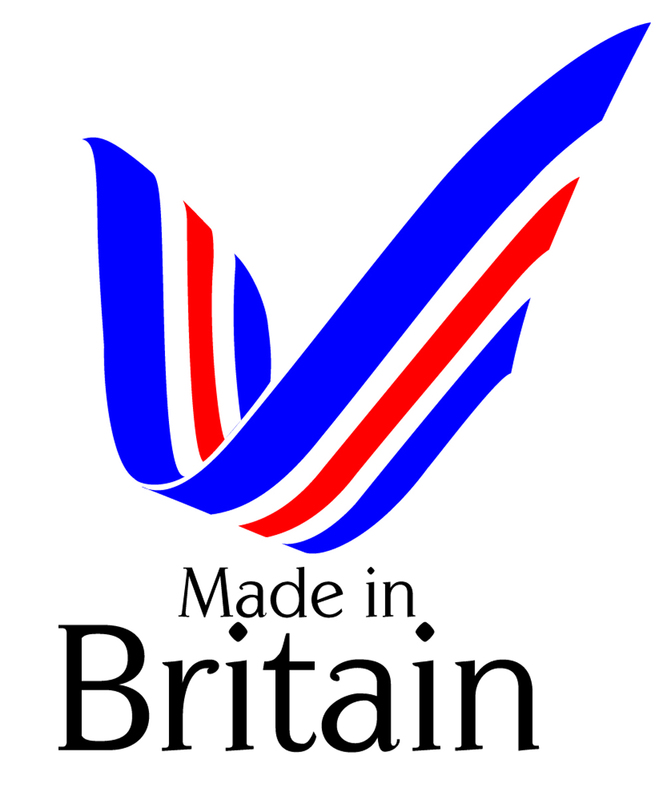 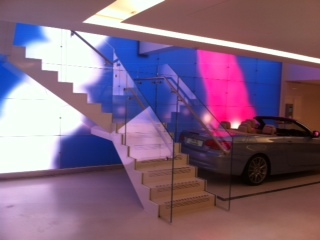 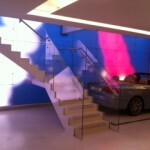 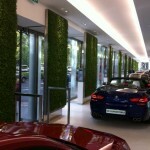 The BMW Park Lane promotional YouTube video can be seen below, which features much of our work. 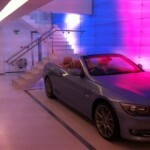 See further images from professional photographer, Graham Tombs.